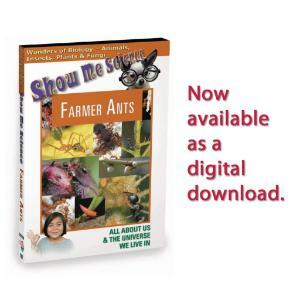 Attas ants, commonly referred to as leafcutter ants, are the farmers of the ant kingdom. 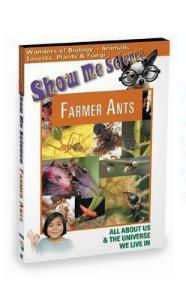 They farm their crops similarly to human farmers and biologists marvel at the precise farming techniques, efficiency and co-ordination that have kept these remarkable creatures in existence. 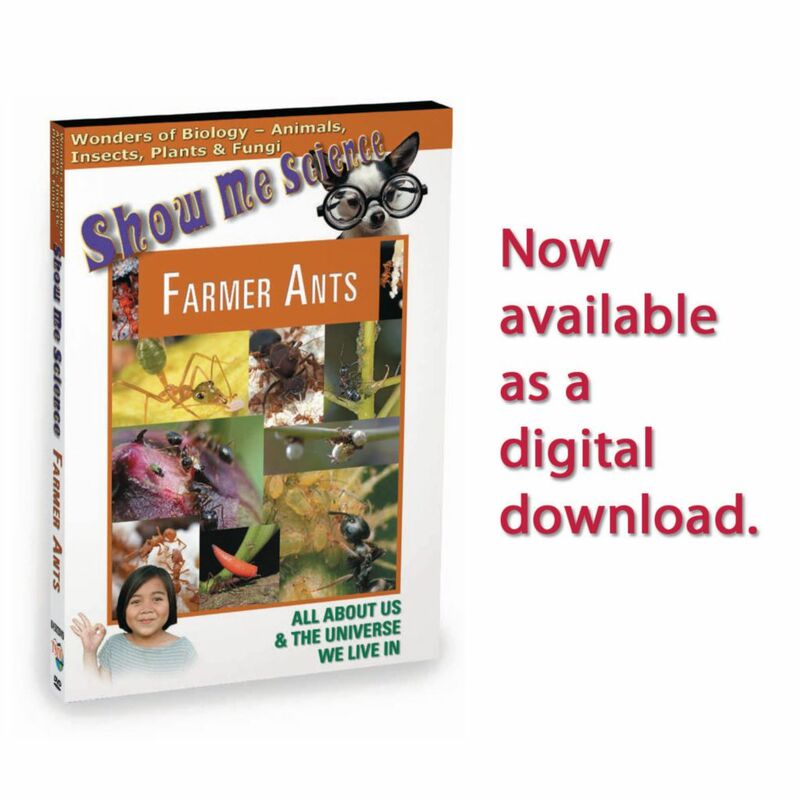 This program looks at the behaviors of leafcutter ants and explores their agricultural ability along with their natural instinct to farm and maintain crops that are pest and disease free. Includes suggestions for careers in this field of study.